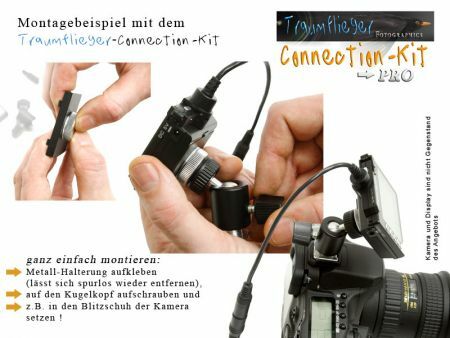 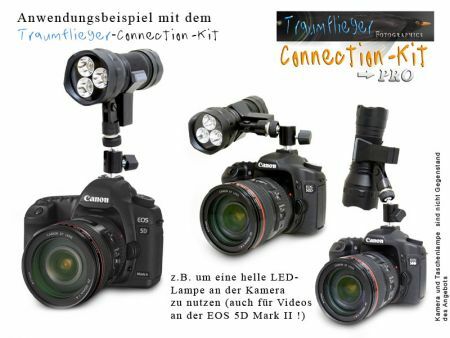 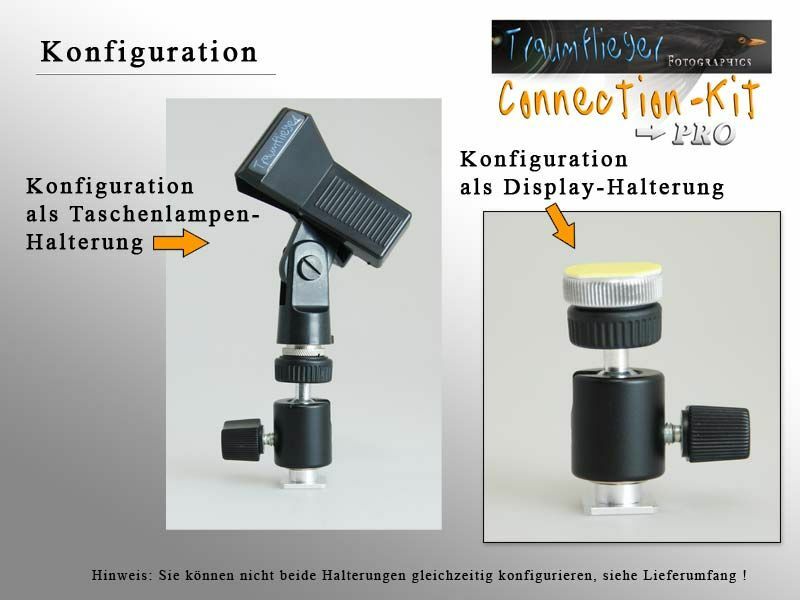 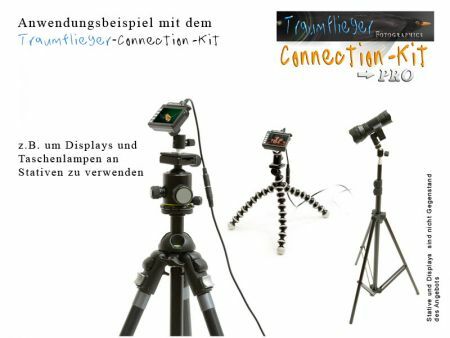 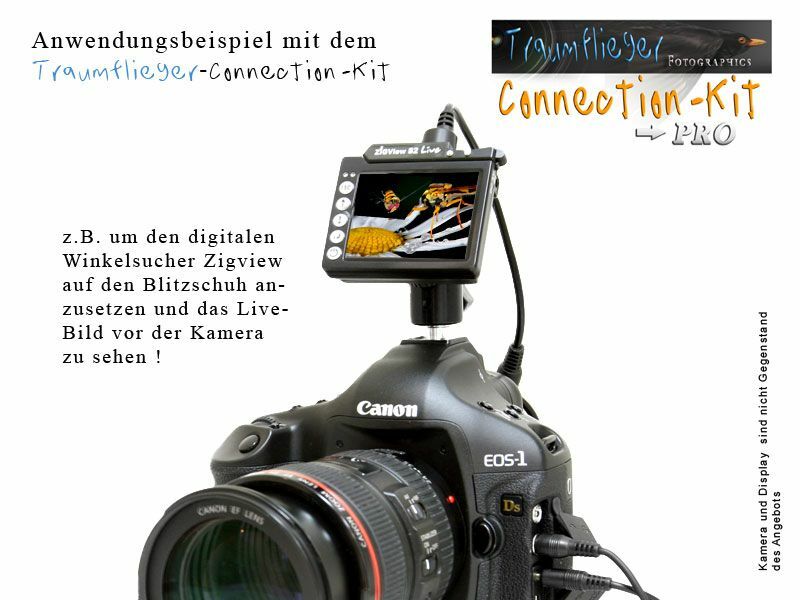 To connect your Torch with your DSLR in the flash-shoe for videofunction or to use on a tripod. 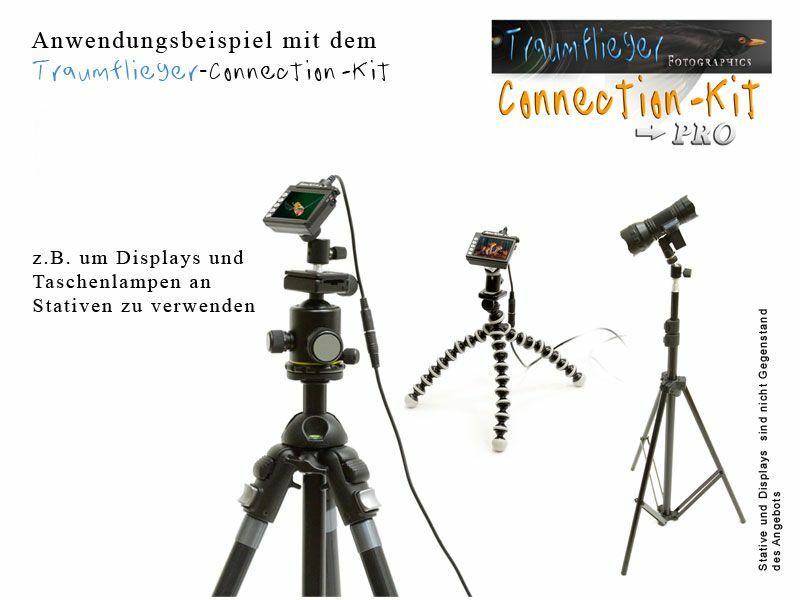 Also ideal to use Digital Display like the Zigview direct on your camera or on tripods. 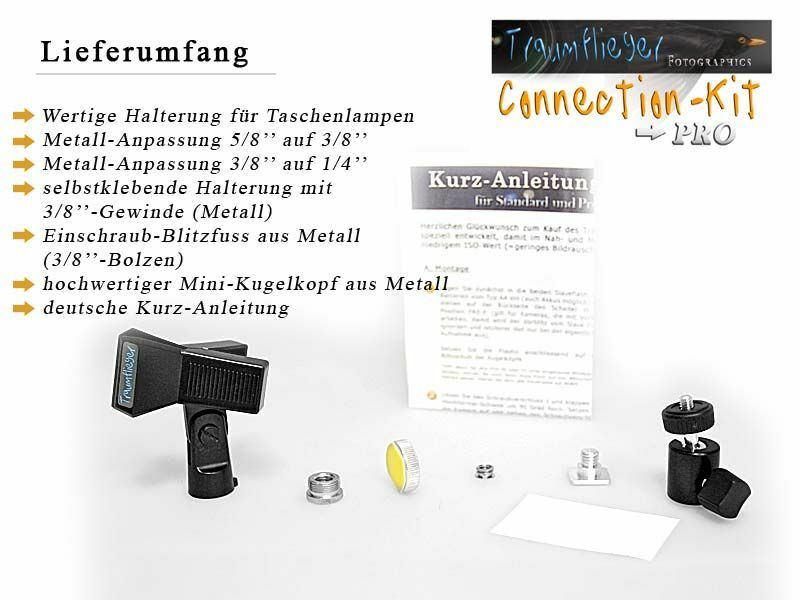 Both including in this package ! This Product was added to our catalogue on Saturday 13 December, 2008.